We recently come across Single Needle Tattoo Kit. 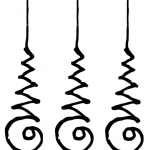 We are incredibly satisfied by the quality of their products and service. We were fortunate enough to get our hands on their Double Hand Poke Tattoo Kit, so here’s our review of our Single Needle Hand Poke Tattoo Kit! 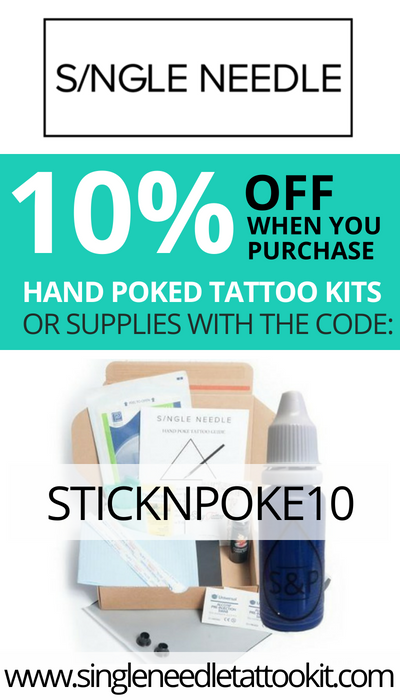 The Double Hand Poke Tattoo Kit contains all you need to create a 2 stick and poke tattoos. Whether you’re looking to create a simple tattoo or a bigger project, this kit will provide you with everything you need… and even more! 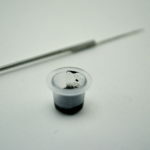 The kit comes in a neat box with four different needles sizes, black ink (other colors are also available) and the material required for clean and safe tattooing. It also comes with a lovely booklet providing clear instructions and safety measures. The box is super cute, making it a great gift! Our Double Hand Poke Tattoo Kit was shipped quickly to Canada. 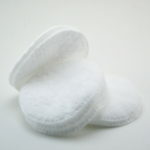 All items were in impeccable conditions, clinically sterile and fully qualifies as professional equipment. The provided material is far superior and safer than homemade tools. This stick and poke tattoo box also saves you the trouble of ordering the products separately, especially since they often come in larger quantities than what you might need. If you would like to add something to complete your equipment for a stick and poke tattoo, you can also buy tattoo supplies on Single Needle website: they sell everything from stick and poke ink and stick and poke needles to tattoo practice skins, cream and razors. 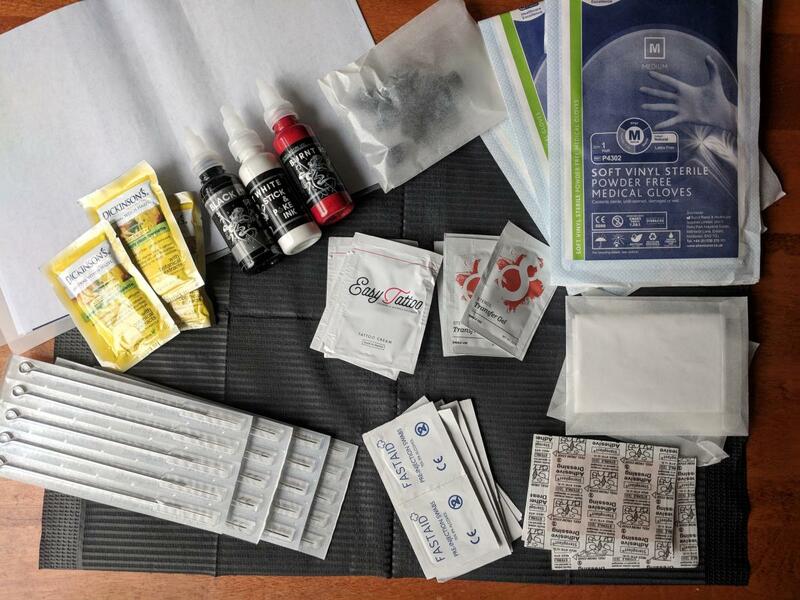 With all the material included in the Double Hand Poke Tattoo Kit, a larger and more ambitious tattoo project could definitely be achieved. If you’re planning a big stick and poke project, we recommend buying the Double or even Triple kit! 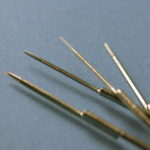 Another great thing about Single Needle is the importance they give to a safety practice. 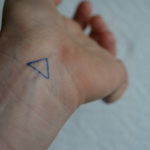 The instructions included in the booklet promotes a safe practice without omitting the potential risk of stick and poke tattoos. With Single Needle, you’ll be in good hands, especially since the owner of Single Needle, our friend Tom, is a paramedic student! Quantity of material included in the box, it greatly exceeded our expectations! Click here to buy the Single Needle Double Hand Poke Tattoo Kit.